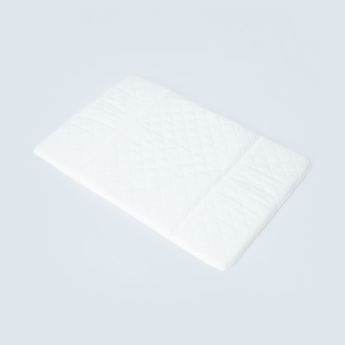 Get this delightful travel cot mattress and lend your little one a peaceful and uninterrupted sleep. 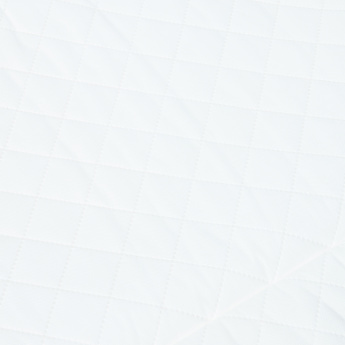 The orthopaedic form lends utmost comfort to your child. 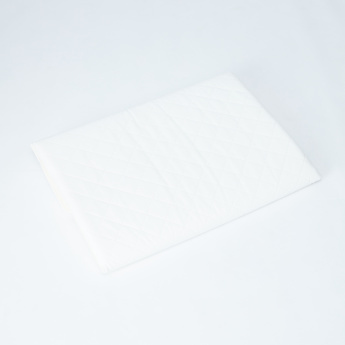 Designed in a hypoallergic material, this travel cot mattress is extremely easy on your little one's delicate skin.